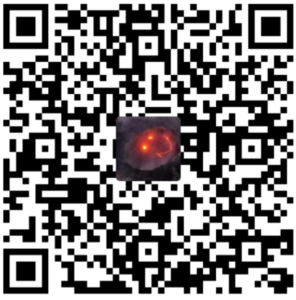 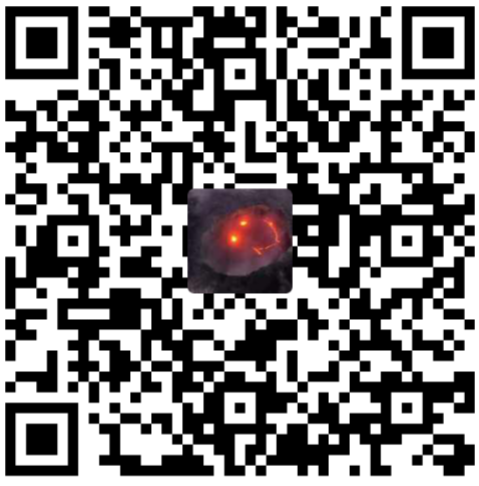 Data collections completed. 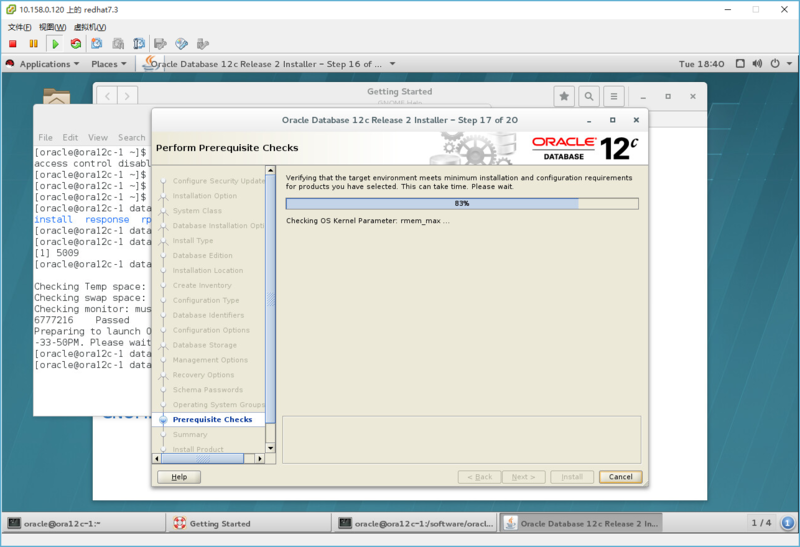 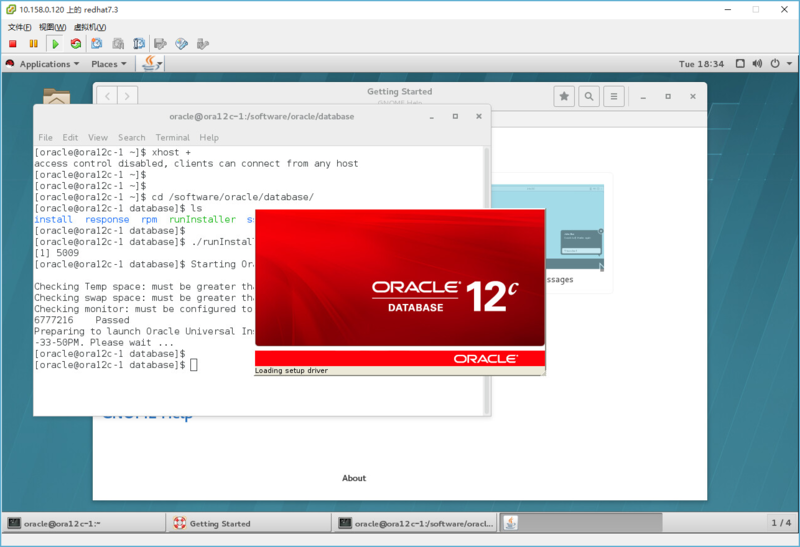 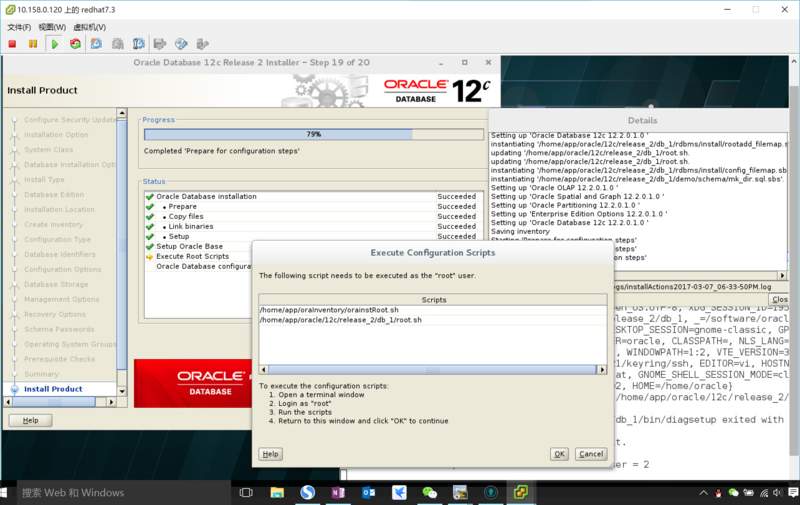 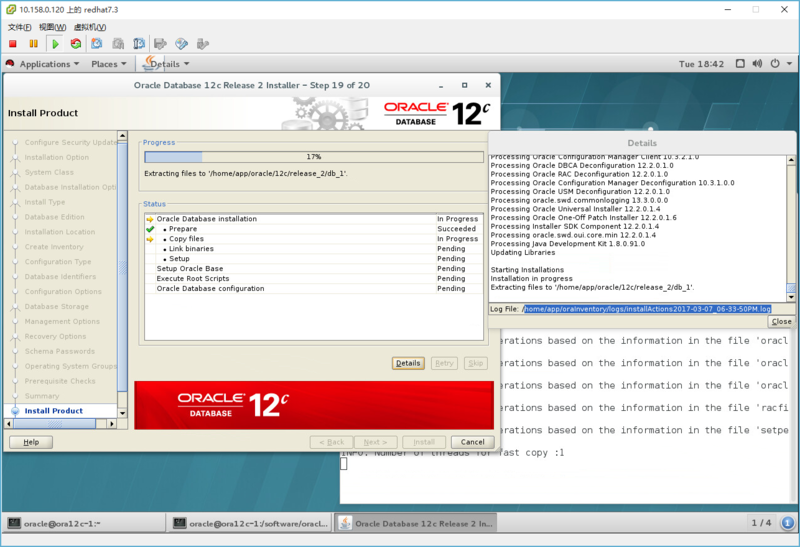 Checking best practices on ora12c-1. 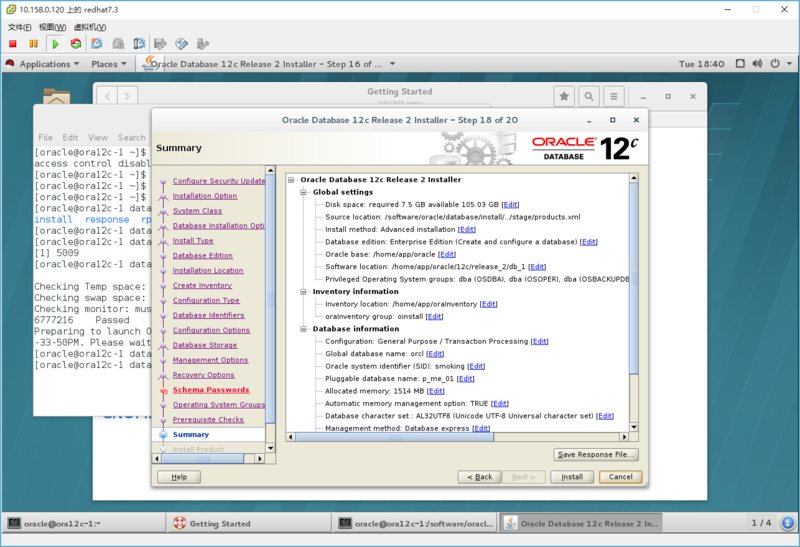 Connecting to public-yum.oracle.com (public-yum.oracle.com)|72.246.190.105|:80... connected. 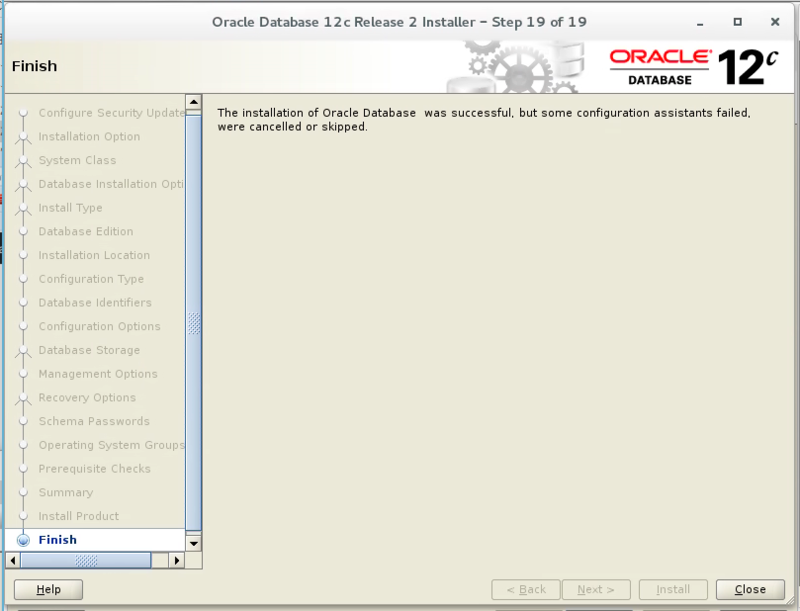 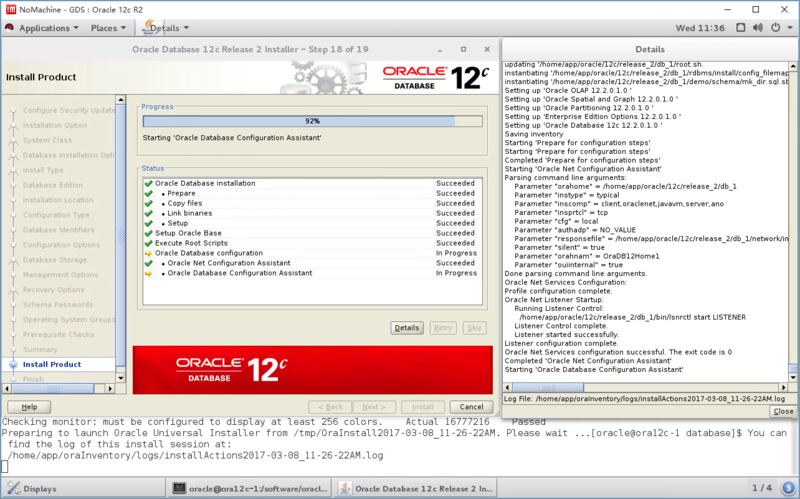 orachk did not find the inventory location on ora12c-1 from environment.Does ora12c-1 have Oracle software installed [y/n][n]? 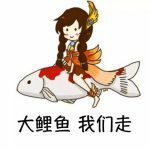 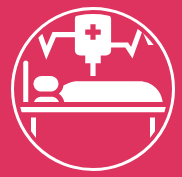 Changing groupname of /home/app/oraInventory to oinstall.